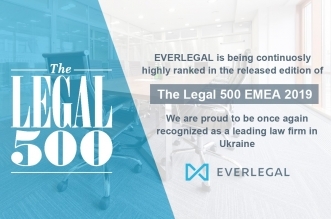 EVERLEGAL is continuously highly ranked in the released edition of the Legal 500 EMEA 2018! 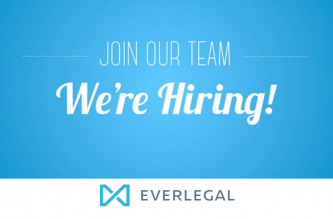 We reconfirmed our leadership in Energy and entered the cohort of leading law firms in Employment and M&A. 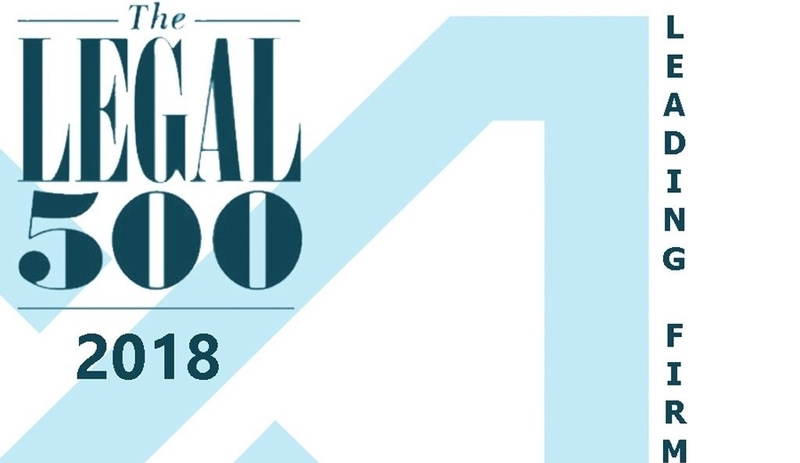 We thank our clients and peers for these recognitions! 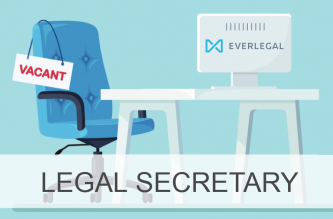 We are now even more powered up to help you get your jobs done!